You too can create your own planet! 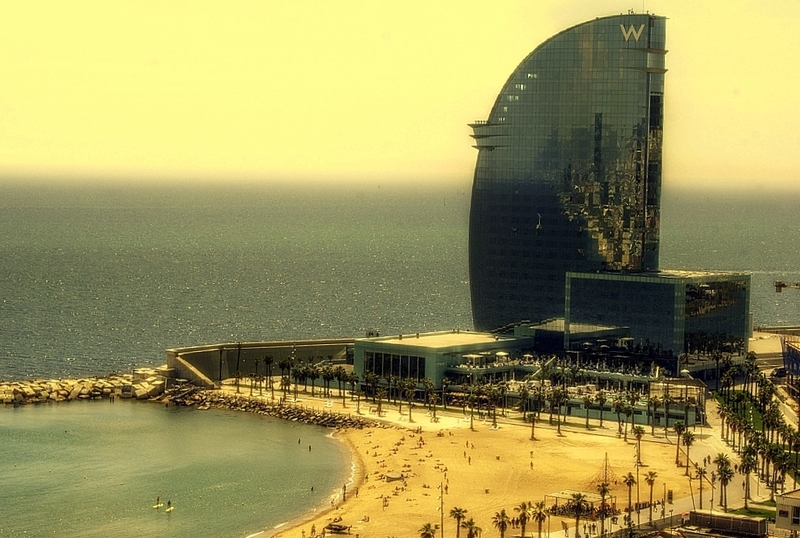 This is la planeta del Poblenou, complete with Hilton hotel and a beach! A little publicity today, for myself. 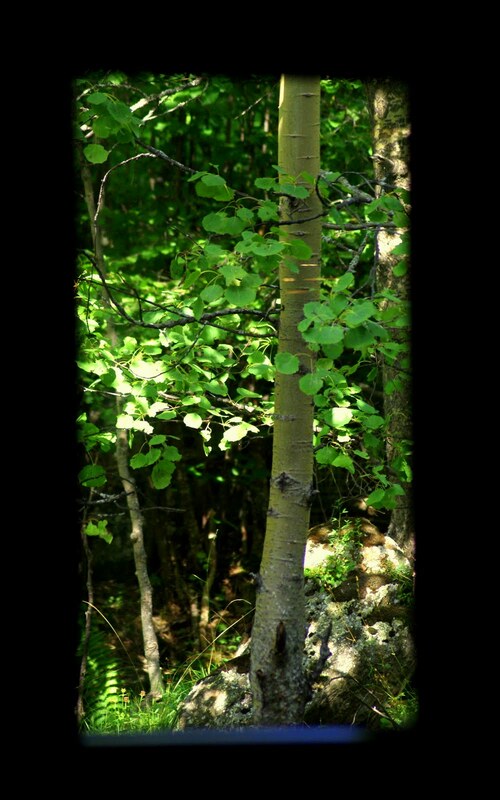 I recently started this project/website, taking some of my photos, and transforming them into paintings, using mainly Adobe Lightroom, and several plug-ins. Want to see more? It’s right here! BTW, this is the W hotel, facing the Desigual HQ. OK. Now that you’ve walked hundreds of kilometers, for a month or 2, you finally arrived at the Cathedral in Santiago, and you need a shower and some rest. 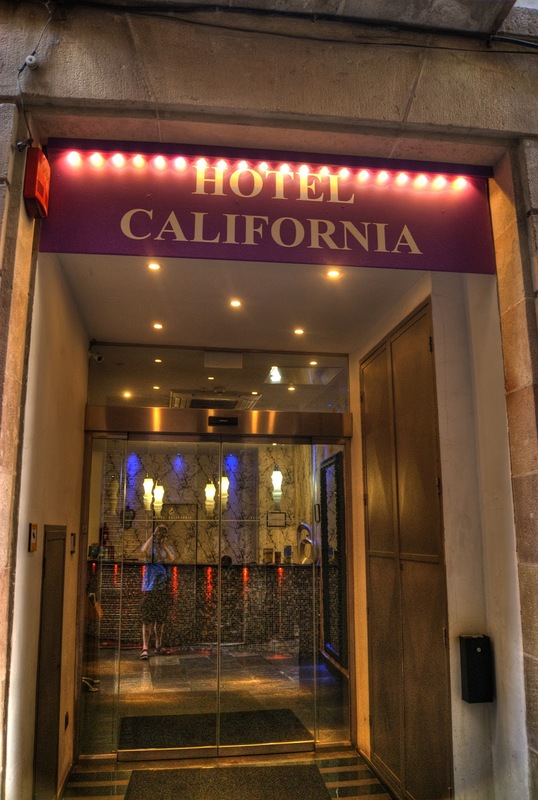 Well, one of the options is the Hostal de los Reyes Catolicos, the hotel of the catholic kings, just next door to the cathedral. You’ll probably very well treated there, as it is, according to many, one of Europe’s best hotels, with 5 stars. Here is a close-up of the entrance. It is claimed to be the world’s first hotel and has housed a hospital. It is now one of Spain’s sumptuous state-run paradors. 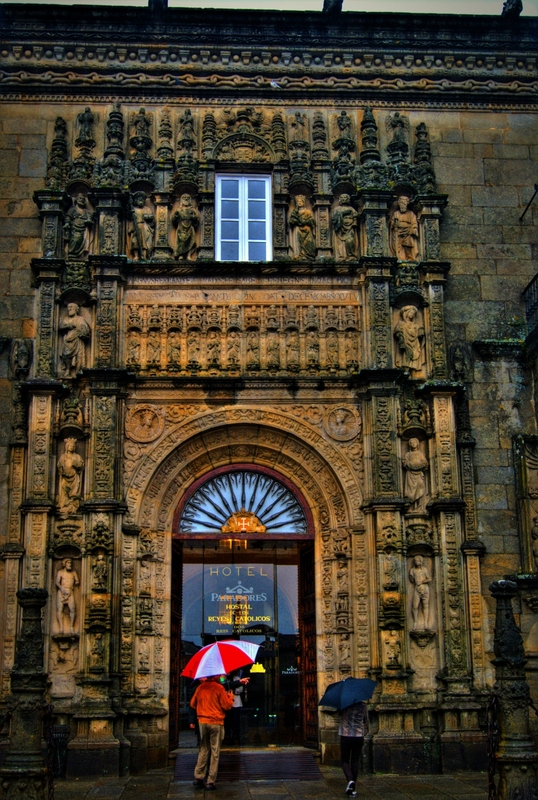 The hotel is a “stand alone” example of Galician architecture. It has a decorative facade designed by Enrique Egas which includes sculptures, coats of arms and a series of narrow windows, but it is the internal features of the building and its geometry that really make it special. The hotel has four colonnaded and interconnected courtyards within its walls. Two of these piazzas date from the eighteen hundreds, but the two earlier squares are from the sixteenth century and feature water fountains at their hearts. The later courtyards are of a baroque design and were constructed during extensive remodelling and renovation. 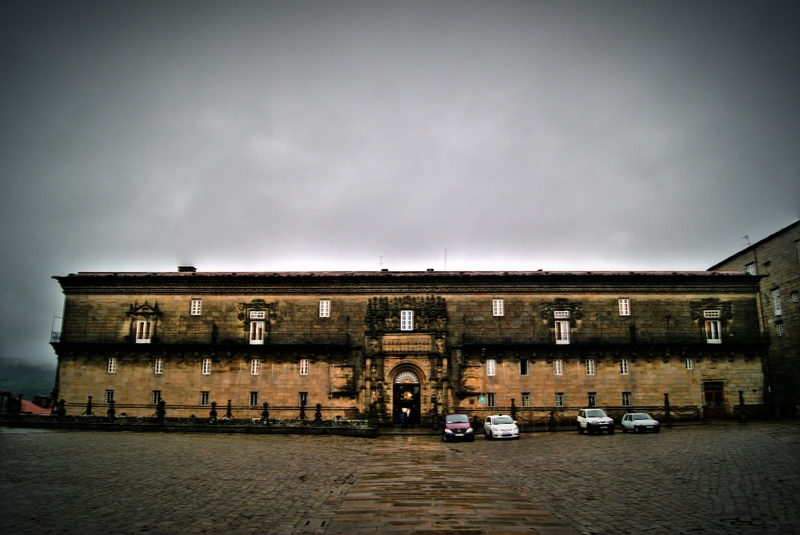 The building was commissioned by the Spanish king in the fifteenth century as a hostal and hospital for Santiago’s visiting pilgrims. Let’s get out of Barcelona for a bit…I am scanning some old paper photos, and I came across this one, the Taj Hotel in Colaba, Mumbai, India, taken during a weekend spent there. Didn’t stay in there, as 5 stars hotels are out of my league, even in India. Weekend in Mumbai??? We were living 1400 km away, in New Delhi. The hotel has hosted notable guests such as The Beatles, Jacqueline Kennedy Onassis, Bill Clinton, Jacques Chirac, The King & Queen of Norway, The Duke & Duchess of Kent, The Duke of Edinburgh, The Prince of Wales, Roger Moore, Joan Collins, Mick Jagger, Angelina Jolie, Brad Pitt, Deep Purple, Michael Palin, Hillary Clinton, Barack Obama; Oprah Winfrey as well as professional cricket teams on tour. We stayed at the local YMCA. 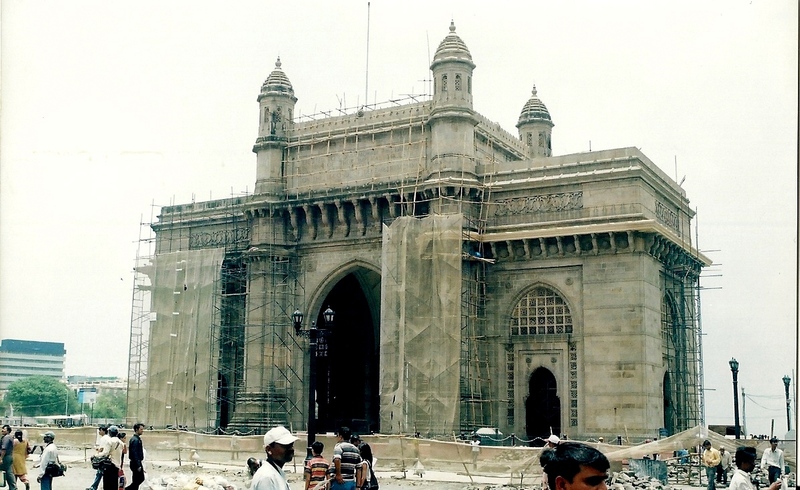 Just next to it is the famous Gateway of India, undergoing restoration a few years back. This was 4 months before the terrorist attack on this hotel and other places. Leopold’s cafe, my favorite hang out in Mumbai, was attacked as well. More info about the Taj and the Gateway here and here. Oh look, that’s me, me, me, me, me, me, me and also me! 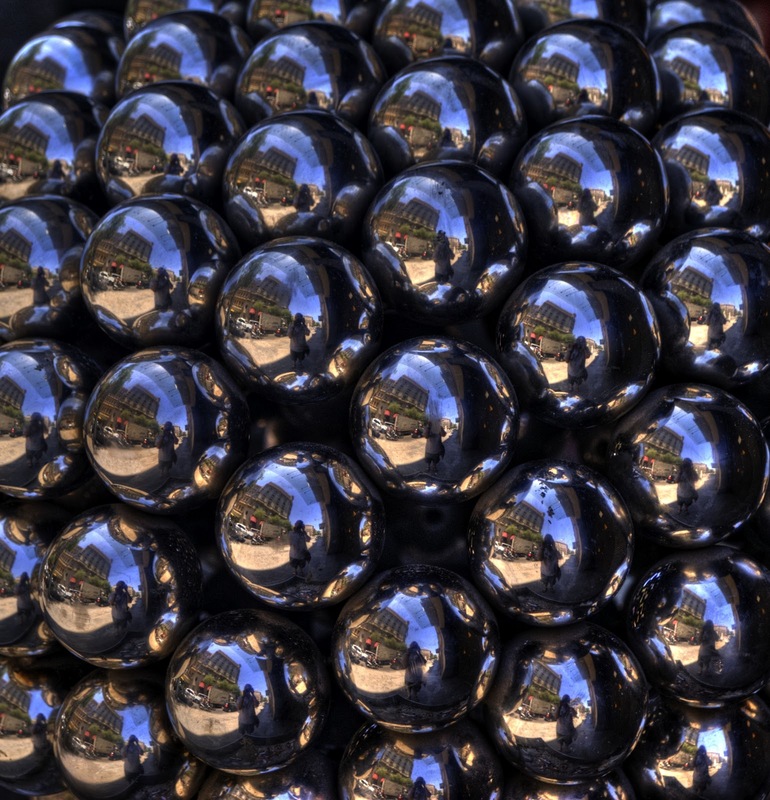 Having a ball, or several! 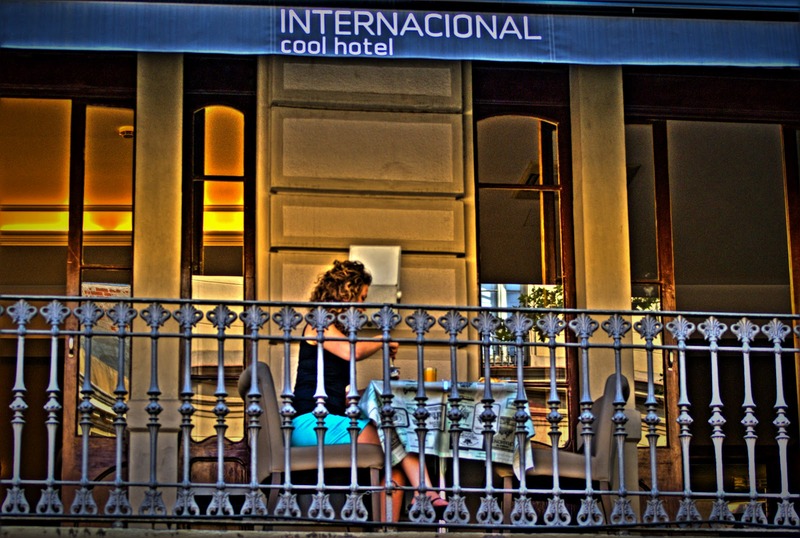 A very cool international hotel on the Ramblas, I suppose… Enjoy your breakfast! Happy 4th of July, American friends, and I know you’re many! “We are programmed to receive. Well, this one is in Barcelona, and you can leave whenever you want. I suppose. Our World Tuesday! 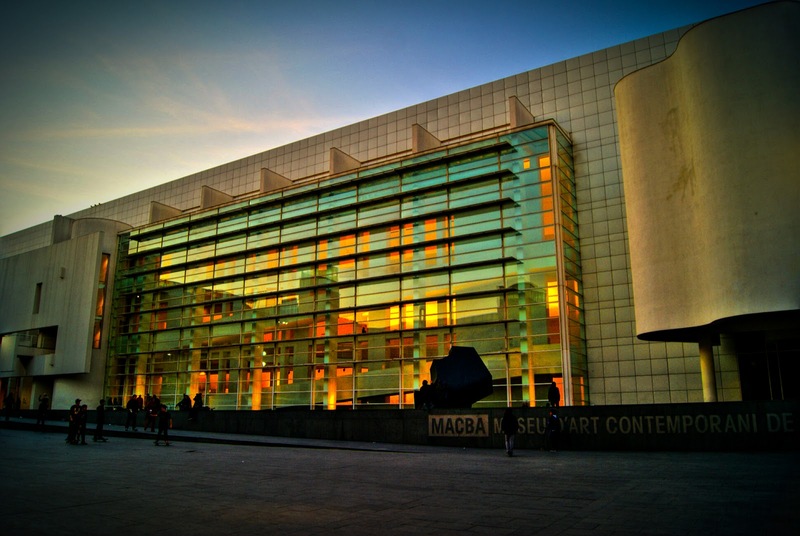 This is the MACBA, the Barcelona Museum of contemporary art, yesterday evening. In front of it is a big square, very popular with skaters. 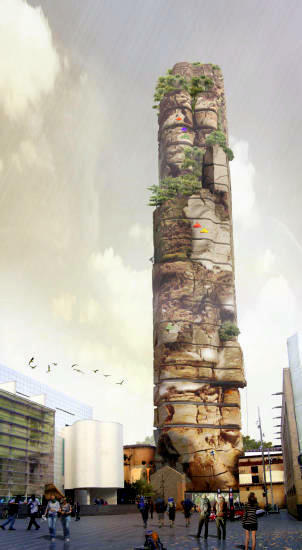 And next to it, says the Norwegian Dagbladet, they want to build the Rock! Sounds a bit like a joke to me, but hey, this being Barcelona, everything is possible!!! And big TAK to our friend Gunn in Stavanger for letting us know. Feel free to visit her blog, Stavanger Daily Photo. 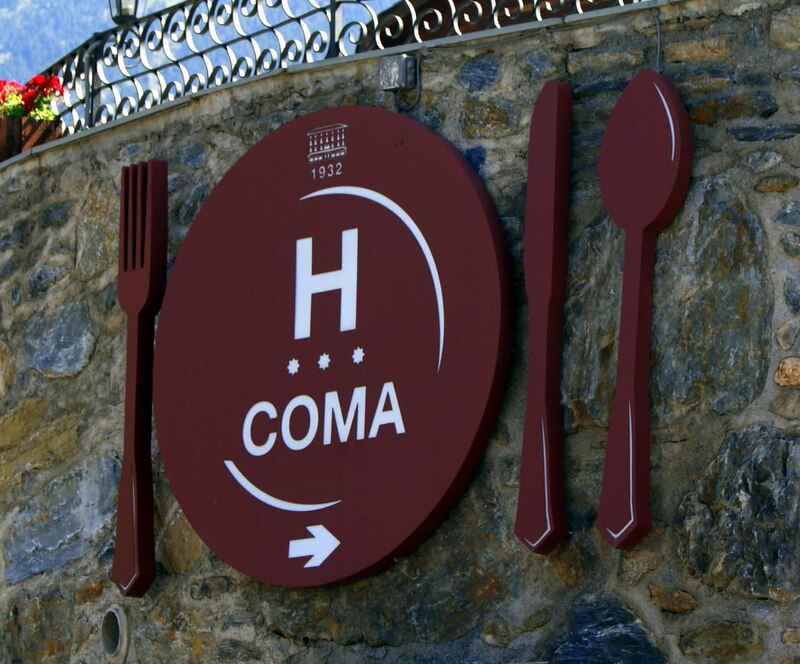 I’m sure it is a very good hotel…..
… but are you really sure you want to sleep here??? Who knows when you’ll wake up! Have a look what others did, here. There’s a world out there…Full of wonders and miracles, big and small. 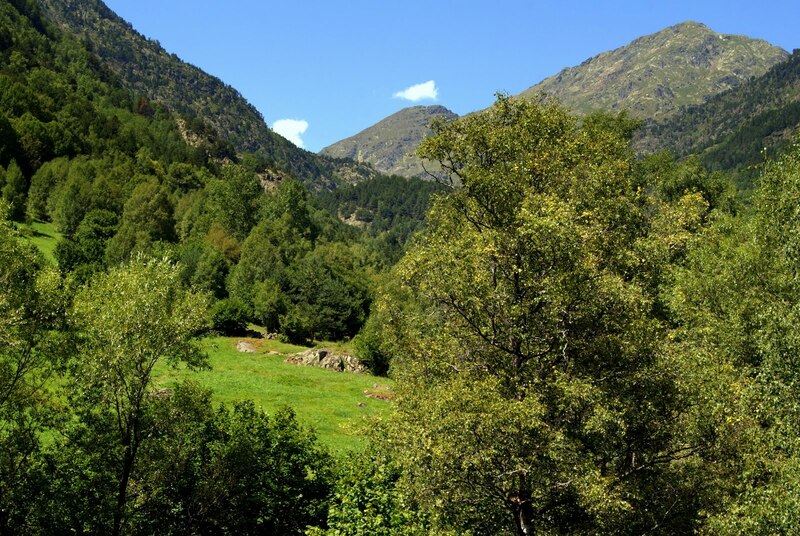 During our recent trip to Andorra, we stayed in this nice 4 stars hotel in El Serrat, and we had a room with a view…. to take our city-dweller’s breath away. 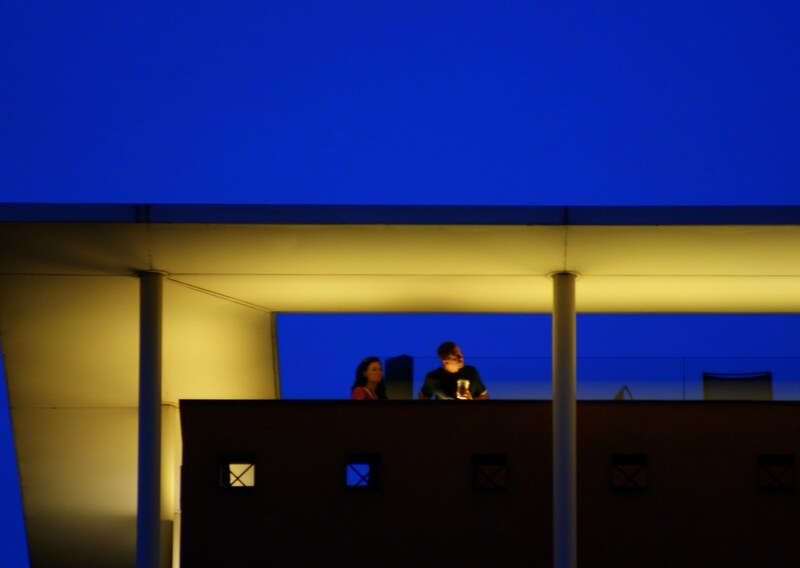 Having a drink on top of the hotel next door… Nice. 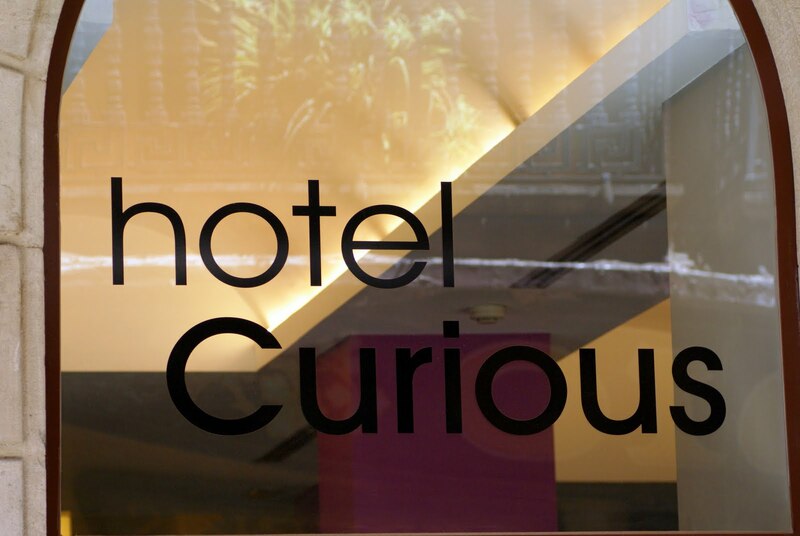 Curious name for this hotel in the Raval indeed. 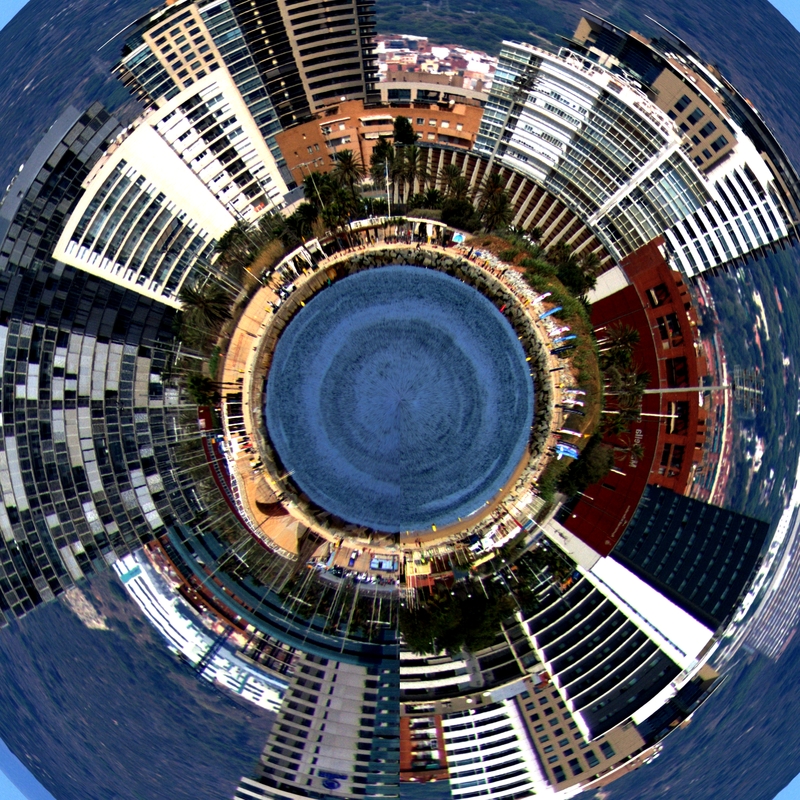 Click here to see more of My World Tuesday. Monsieur Louis la Vache, apart from having a very nice blog and a balcony with a view, also has a weekly meme about bridges every Sunday. 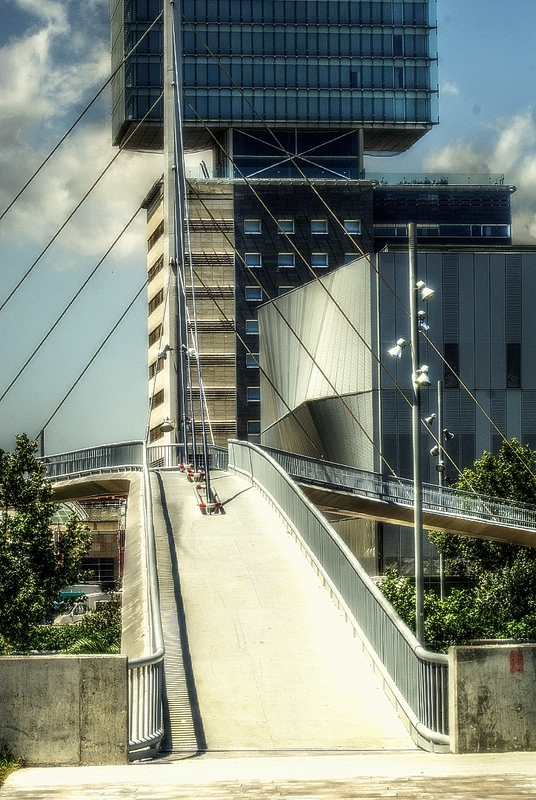 So, this is our entry, the pedestrian bridge just behind the big and very expensive hotels in the Forum area. Enjoy some more photos and bridges right here! W…ell, another Wednesday, a Watery one as usual. Still ‘levitating’, I came towards the high rise Westin hotel. Quite a new place, it opened a year ago, or so. Last time I was there, Shakira was filming one of her clips there, you might have seen it (forgot the title, not being a fan of the lady’s music). Right there, on this very beach. I posted another picture of the Barcelona seafront, all of it, here, if you are curious (and it’s healthy, being curious!). The Arts Hotel, where all the celebs go to when they’re around. Who did we have here lately? Scarlett Johanson, Woody Allen, Shakira, Antonio Banderas, Tom Cruise I think. The Pope was here as well, but he stayed somewhere else. Their better suites can cost up to 10.000 (that’s ten thousand) euros a night. We have some youth hostels in town as well. 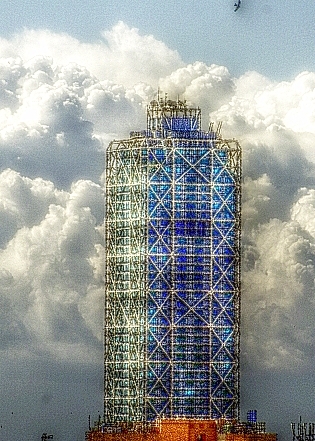 This is for Skywatch Friday. Please click right here to see more! Classic photo of a hotel bar, the lonely customer and the barman. Will they talk to each other? What will they say? Will they talk about the weather (tropical), or the meaning of life, problems at home? You know all the cliches. 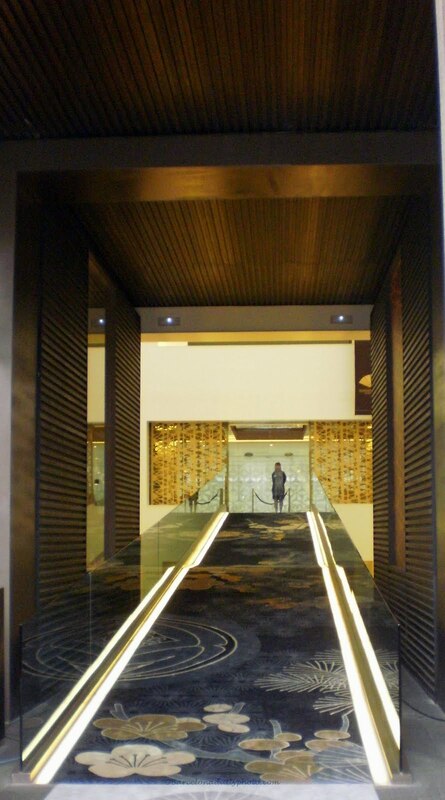 The entrance to the hotel Mandarin Oriental, one of the many luxury hotels on Passeig de Gracia. The lady seemed to be waiting for… something, someone? Boring job, on a grey sunday afternoon. Price per room per night, from 365 euros, or 516 US dollars, up to 1740 euros for a suite, or 2078 $. 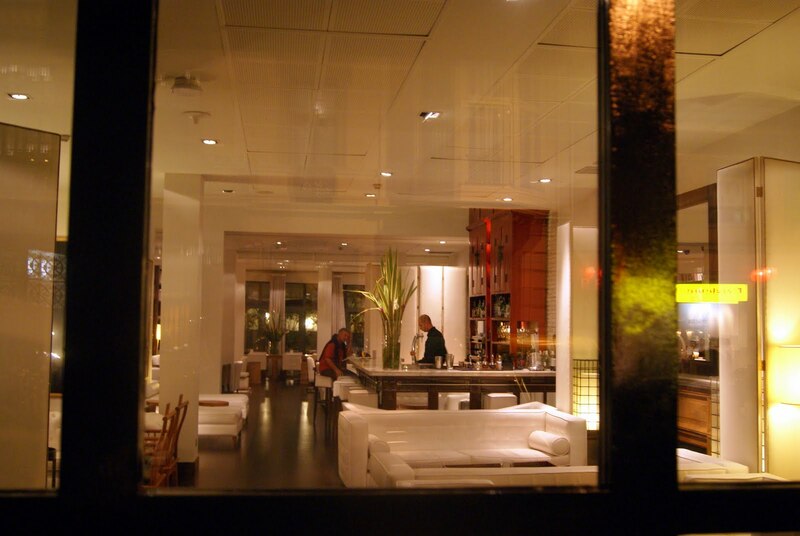 Which is quite OK, as the rate for a suite at the Arts Hotel can go up to 10.000 euros, or 14140.27 US dollars. Per night. 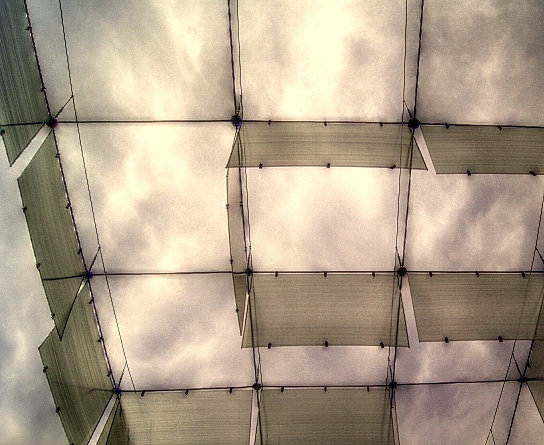 I started anothe little blog, posting not necessarily my best, but definitely my favorite photos from around the world. You’ll find them on top of the sidebar. L’ entree de l’ hotel Mandarin Oriental sur Passeig de Gracia. Cette dame semblait attendre quelqu’un, ou quelque chose. Elle avait l’air de s’ennuyer ferme. Prix par chambre et par nuit dans cet hotel,entre 365 et 1740 euros. Ce qui n’est pas trop mal compare a l’hotel Arts, ou une suite peut vous couter jusqu’a 10000 euros. La nuit. J’ai commence un nouveau blog, avec certaines de mes photos preferees, prise dans le monde entier. Pas forcement mes meilleures photos, mais vraiment mes preferees. Vous les trouverez au dessus du widget de traduction, sur le cote.